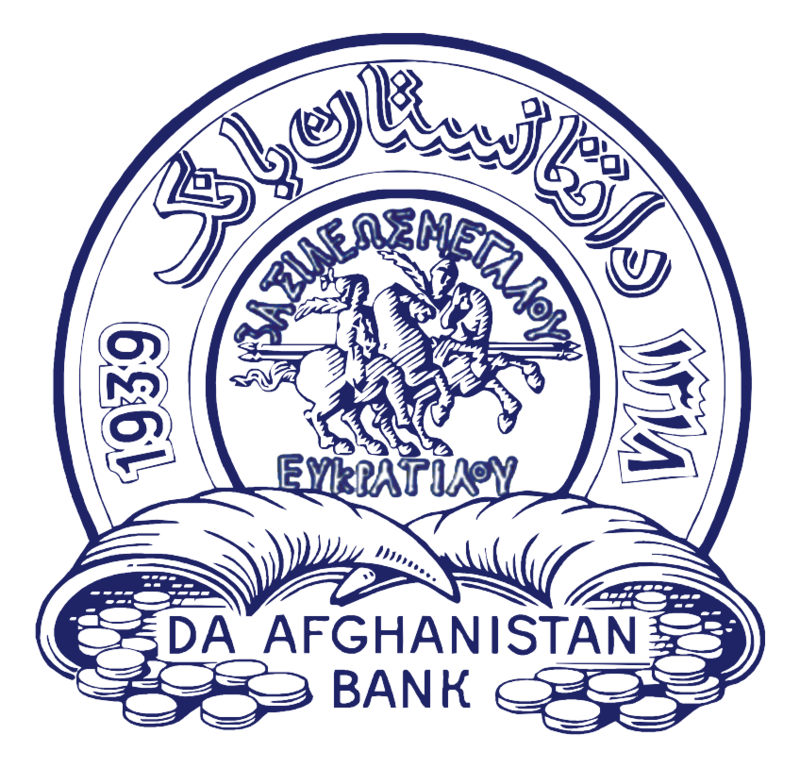 One of the key duties of Da Afghanistan Bank is to issue or register license and regulate and supervise banks, FX dealers and Money Service Providers (MSPs). It is important to supervise banks, FX dealers, MSPs and conduct on-site audit and inspection, off-site analysis and assessment, adopt disciplinary measures and enforcement in order to ensure a sound and stable financial system. Afghanistan’s financial system is made up of banks and non-bank financial institutions. Besides banks, there are FX dealers, financial service providers, e-money institution and financial service and FX exchange companies that form part of non-bank financial institutions. It is among DAB duties to grant license and supervise banks and non-bank financial institutions. There are 14 banks operating in Afghanistan consisting of 3 state banks, 8 private banks and 3 branches of foreign banks. Non-bank institutions include FX dealers, financial service providers, e-money institutions and financial service and FX exchange companies.